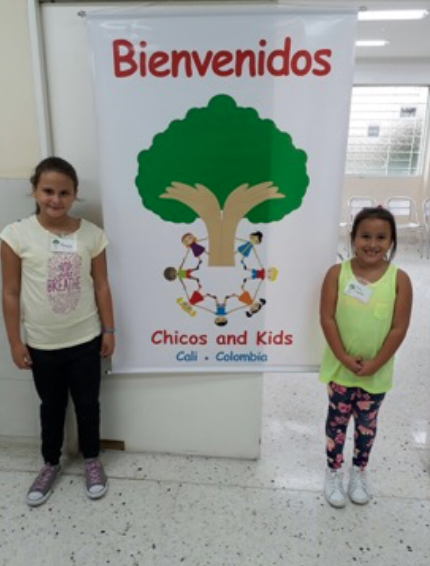 Programs — Chicos and Kids Inc. 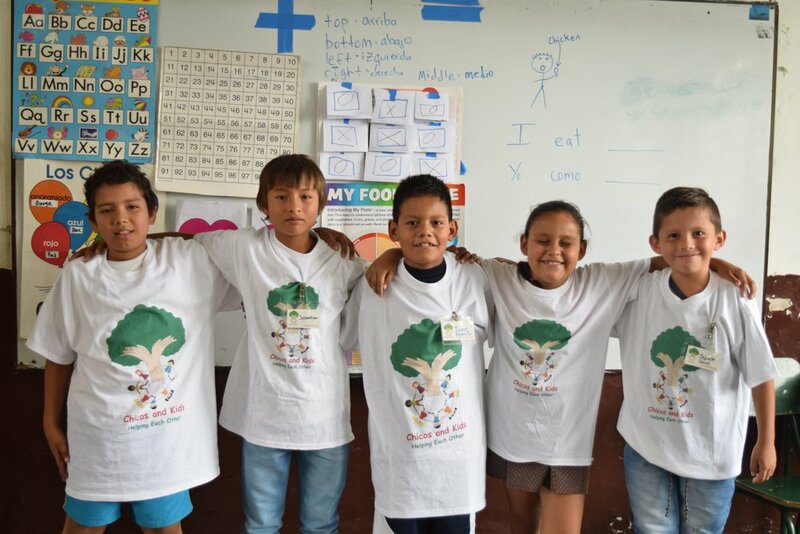 Since 2010, we have supported a small school in La Mesa, Colombia. Teaching thirty children every year gives us the opportunity to provide an education to almost all the children in the community. 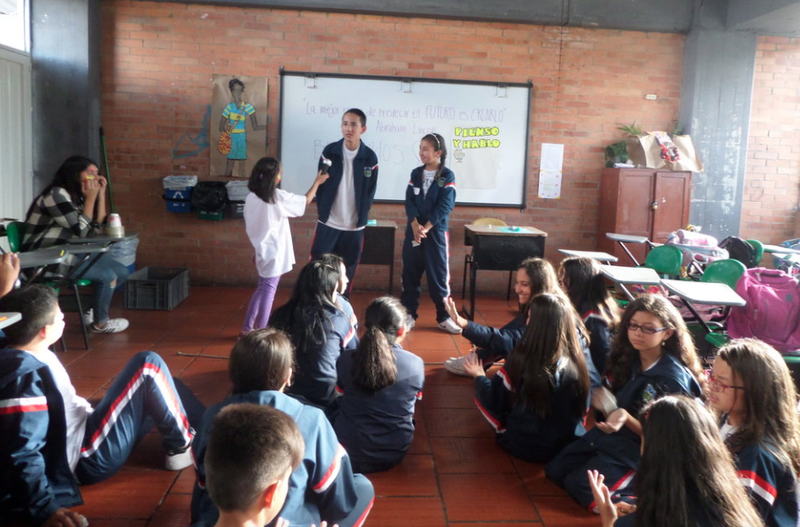 This opportunity focuses on exploring Colombian culture right in a village called La Mesa, right outside of the capital of Bogotá. We had volunteers from New York, Maryland, and from Villa De Leyva. 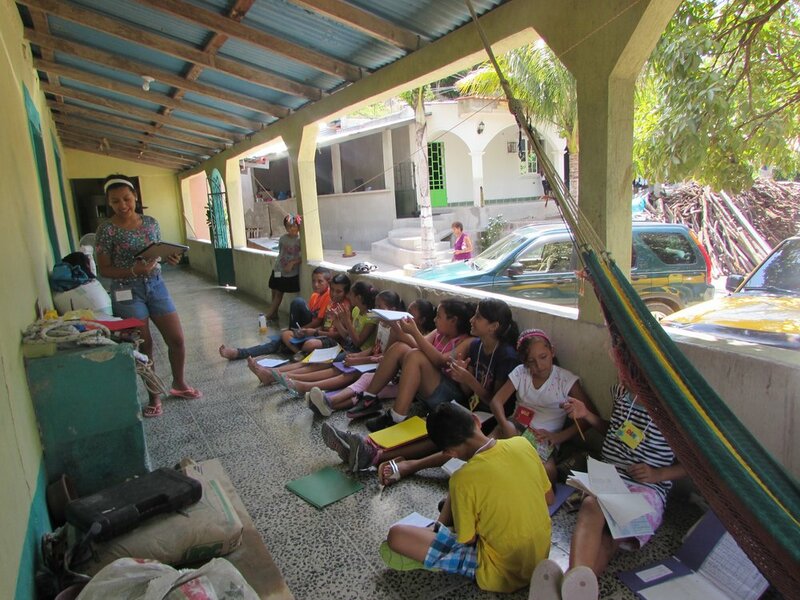 This week long workshop focuses on teaching English basics, math, arts and crafts, and health and nutrition. Chicos and kids supports low-income families and refugee children from Maryland. We collect donations like winter clothing, toys, and gift cards to support these families during the holiday season. We also work with St. Andrew's Episcopal School to create workshops with children at Gaithersburg Elementary School. The party was in partnership with Linkages to Learning in Gaithersburg, MD. The workshops are in partnership with the International Voices class at SAES. 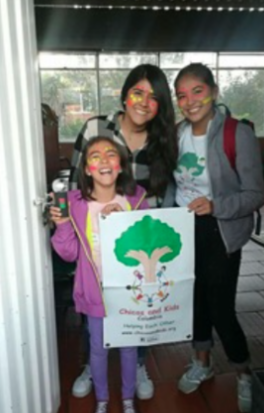 Maria Camila, Melanie, and Dr. Joana carry out workshops in a rural clinic in Cali, Colombia based on English learning and health and nutrition. Moms also participate and learn from Dr. Joana As she explains healthy habits in the household. 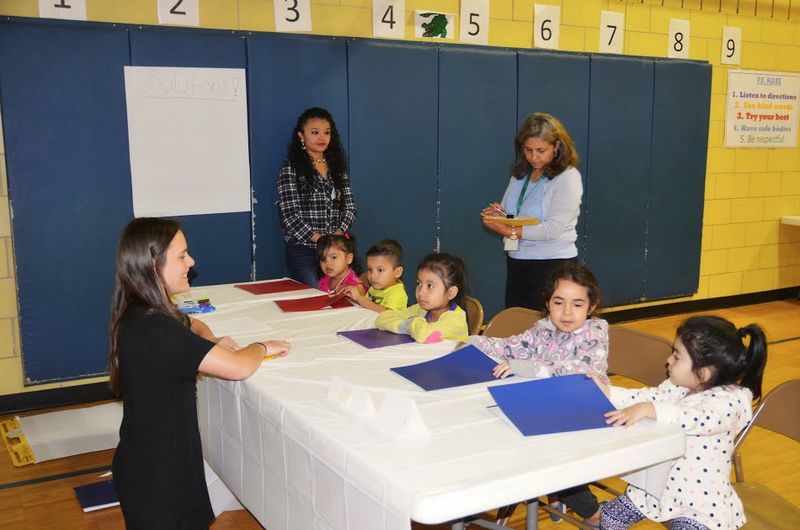 These workshops were led by ambassador Isabella Galvis, Laura Sofia, and María Paula. They tackled issues such as bullying, self-esteem and respect. Studies have recently shown that mindful practices that were integrated into the school curriculum increased graduation rates, improved academic performance and cognitive function, and reduced overall stress. We are committed to include practices such as yoga, meditation, and pranayama into our programs. Effect of mindfulness and yoga on quality of life for elementary school students and teachers: results of a randomized controlled school-based study, Bazzano et al. It was found that after a yoga-based intervention, there was a significant improvement in emotional and psychophysical quality of life as well as a reduction in anxiety and a students were able to facilitate stress management. This study concludes that when mindful practices are implemented into the school curriculum, students increase their creativity, collaboration, critical thinking, and communication. Mindfulness-Oriented Meditation for Primary School Children: Effects on Attention and Psychological Well-Being, Crescentini et al. This study found that the effect of mindfulness meditation reduced problems with attention and had an overall positive effect on the children's psychological well-being.